Folks, we watched some really damn good movies this week - and Slaughter High. But hey, even that one was fun, if not, y'know, any good. We were surprised by how damn great Ouija: Origin of Evil is, and we were all in for the 70s pseudoscientific psychosexual ghost story Legend of Hell House. Our short for the week is One Please. Watch along with us and we'll chat next week! 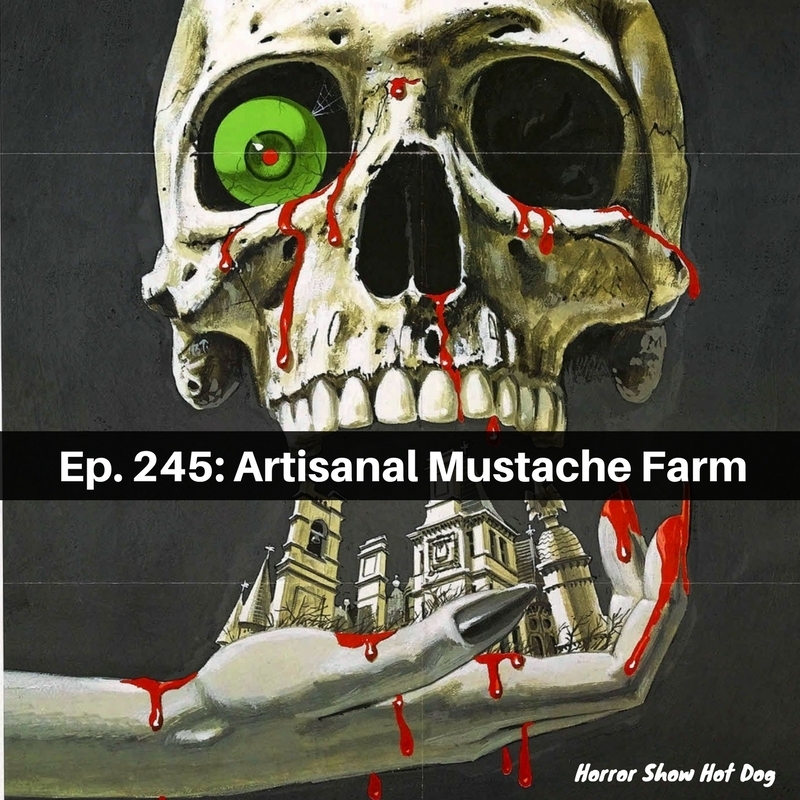 It's a smorgasbord of horror shorts this week as we take on anthologies from three different decades and three different continents! 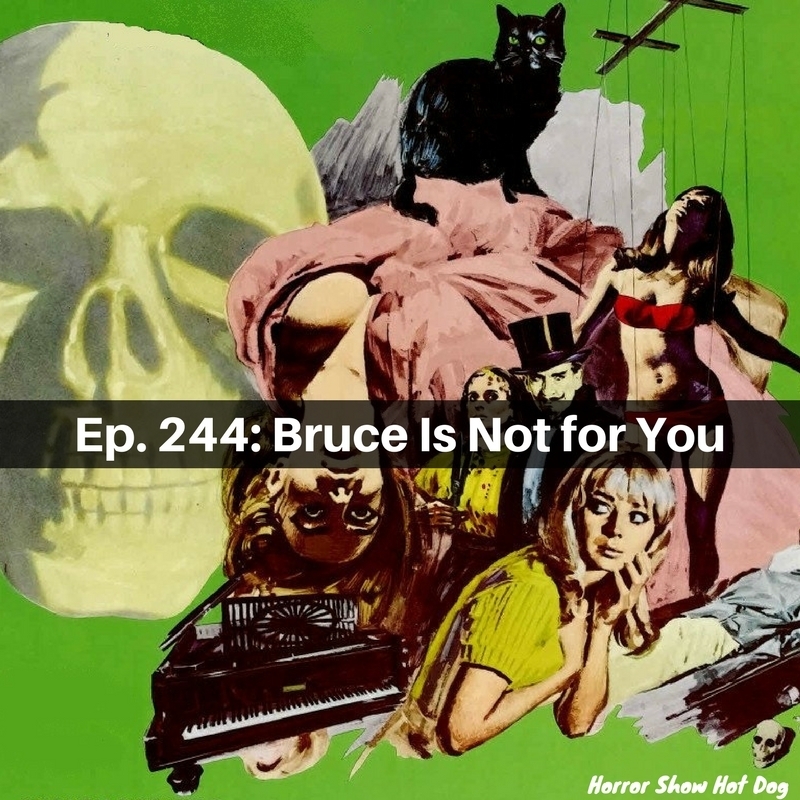 We all enjoy the Burgess Meredith-led Torture Garden, have some big dumb fun with Deadtime Stories (featuring the greatest theme song ever written), but found Three...Extremes a little too lifeless for our tastes. Our short for the week is Run. Watch along with us and we'll chat atcha next time! Ep. 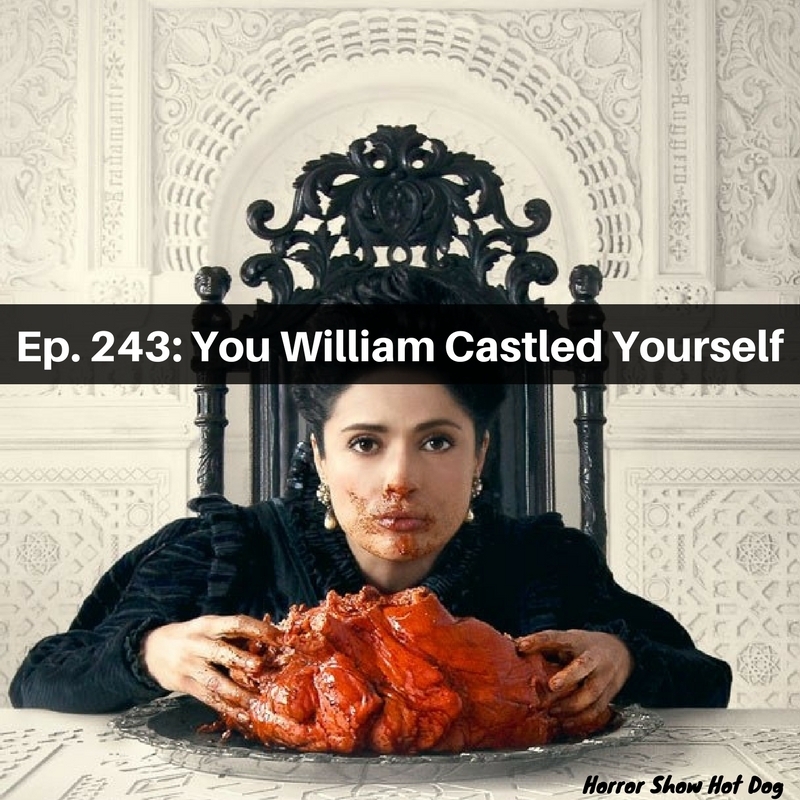 243: You William Castled Yourself! 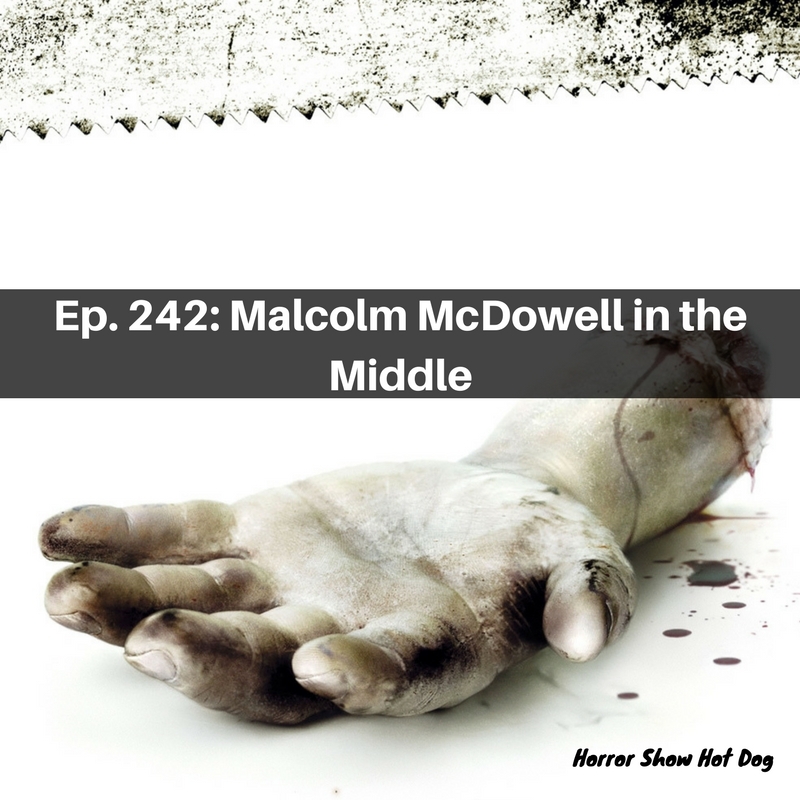 Josh's wife Jess picks the flicks this week, stacking the deck with some fantasy/horror and thriller/horror blends. But it turns out pretty damn special. We all love Black Swan, are all fair-to-middlin' on Tale of Tales, and Matt is deeply wrong about Stoker. Torture Garden (Shudder) - note we said Dead of Night for the third slot, but turns out we've already done that one. Our short is The Lullaby. Watch along with us and we'll chat atcha next week. We did see Saw this week - In fact, we saw three Saws. That's the level of genius punning you'll get in this episode, along with some surprisingly in-depth commentary on what these movies mean and how they're put together. Plus, Matt and Charlie can't help foreshadowing the grief that lies ahead for Josh, who has yet to see Saw 4-7. Our short is First Like. Watch along with us and we'll chat atcha next week. The movies are weird this episode, but we're even weirder. Everyone's at the perfect level of tired where the conversation gets silly without bogging down. We all kinda dig Belko Experiment, are bemused and baffled by Cathy's Curse, and dig the 90'sness of Brainscan to varying degrees. Come for the reviews, stay for extended pun-offs about Canada and various other ridiculous tangents. Next week: We're eating our vegetables! 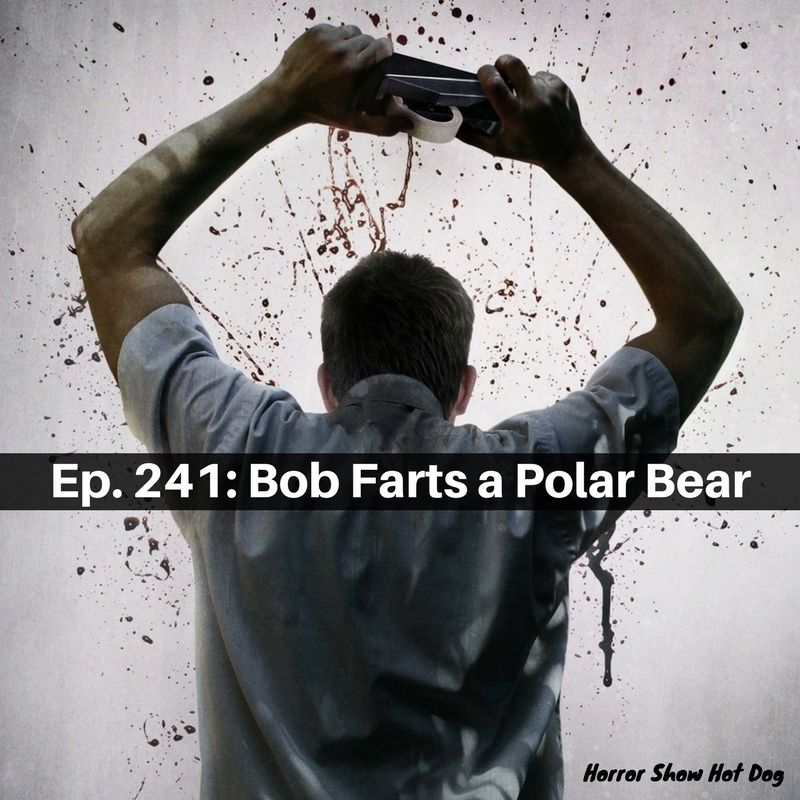 We've been putting off reviewing the Saw franchise forever, mostly because Josh has never seen any of them and doesn't have much of a desire to. But! We are nothing if not committed to our craft, and they're too big a part of the horror landscape to ignore. Especially with the next one coming out this Halloween. At least they're all free through Amazon Prime. Our short is Steadfast Stanley. Watch 'em up and join us next week!